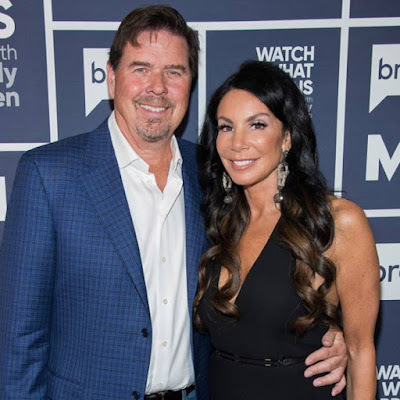 iRealHousewives | The 411 On American + International Real Housewives: Danielle Staub And Husband Marty Caffrey Are “Having Some Difficulties” In Their Marriage! 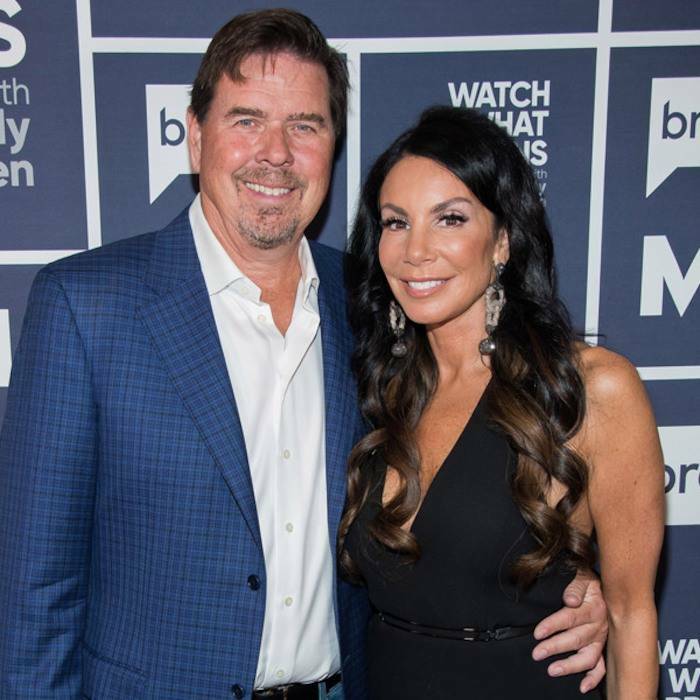 Danielle Staub And Husband Marty Caffrey Are “Having Some Difficulties” In Their Marriage! It's been confirmed that Danielle Staub is facing marital problems just two months after she got maried with husband Marty Caffrey. Following reports that the pair had split, a rep for The Real Housewives of New Jersey star told PEOPLE that while they are “having some difficulties,” Staub is hoping for a happy resolution. “Danielle is having some difficulties with her marriage right now and is hoping everything will work out,” Staub’s rep says. As previously reported, Staub and Caffrey said “I do” in May during a beach ceremony held on the Bahamas’ North Bimini Island at the Luna Beach Club. Staub’s RHONJ co-stars Teresa Giudice, Melissa Gorga and Margaret Josephs all served as bridesmaids for the event, and the occasion was filmed for the Bravo hit reality show’s upcoming ninth season. Staub and Caffrey began dating in April 2016 and live together in her New Jersey home. He proposed to her on season 8 episode — surprising Staub on the grounds of a beautiful mansion, where a violinist played Pachelbel’s “Canon in D” and a handful of couples danced around them, reports PEOPLE. This is the third marriage for Staub. She and her last husband, businessman Thomas N. Staub, split after 14 years together before the first season of RHONJ began filming. They share two daughters Christine, 24, and Jillian, 20. Her first marriage was to former FBI informant Kevin Maher.